The wrong metal detector can make a surveyor's job frustrating because it could misidentify the polarity of ferrous (iron-bearing) metal and make it difficult to detect metal in things like gas or electric lines. Other types of metal objects might include metal ore deposits. A high-quality metal detector, however, assists you in detecting the right metals at the specified distance. Learn to select a high-quality metal detector, and make your surveying job easier. Match your detector's target selectivity to the terrain type you want to survey by selecting one capable of discriminating between different types of ore like iron or copper. Look for a detector with a sensor that can detect discrete polarity changes between metal types and even between different shapes of the same metal or ore. 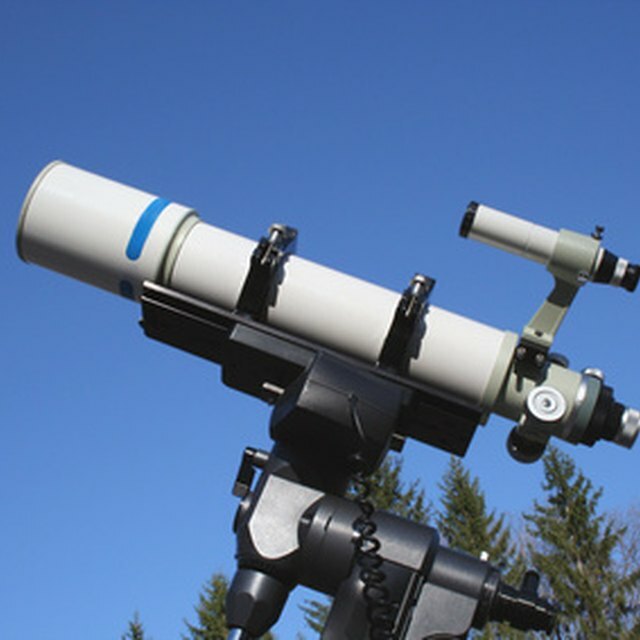 Compare the shaft and the view panel, and look for a shaft that keeps the search coil (search head) parallel to the ground and the view panel at an easy-to-view angle. If the detector plate hovers at an angle, you do not get the optimum detection capability, and view panels that tilt at odd angles make reading the display difficult and puts strain on your neck and back. 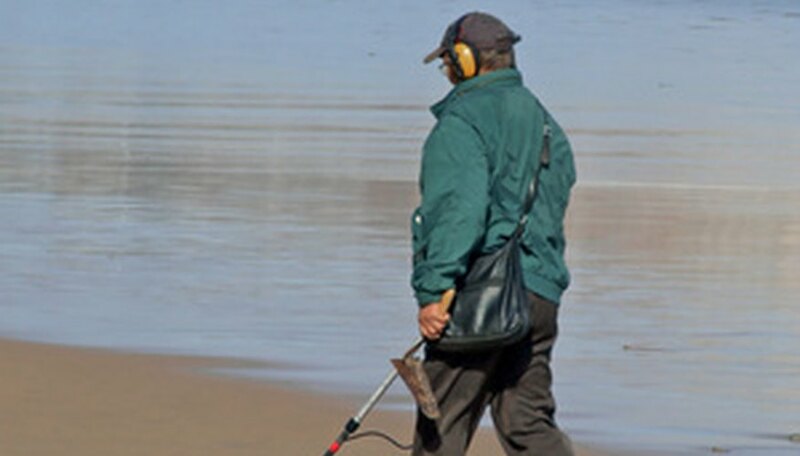 Compare audio signals, and look for a metal detector that offers different tones when detecting different metals or depths. Once you attune yourself to different tones, you can quickly ignore metals or ores in which you have no interest. Compare features like stabilizers and comfort grips that help make your surveying more comfortable. Stabilizers consist of a cushioned guard that rests against your hip while you sway the search coil left and right, and it helps keep a parallel detection angle. Comfort grips help you grip the handles and maintain a parallel detection angle. Compare prices. Surveying metal detectors cost $600 to $2,000. Because the cost varies so much, try not to sacrifice target selectivity or features to save a few bucks. Thomas, Randal. "Selecting a Metal Detector for Surveying." Sciencing, https://sciencing.com/selecting-metal-detector-surveying-6834189.html. 25 April 2017.